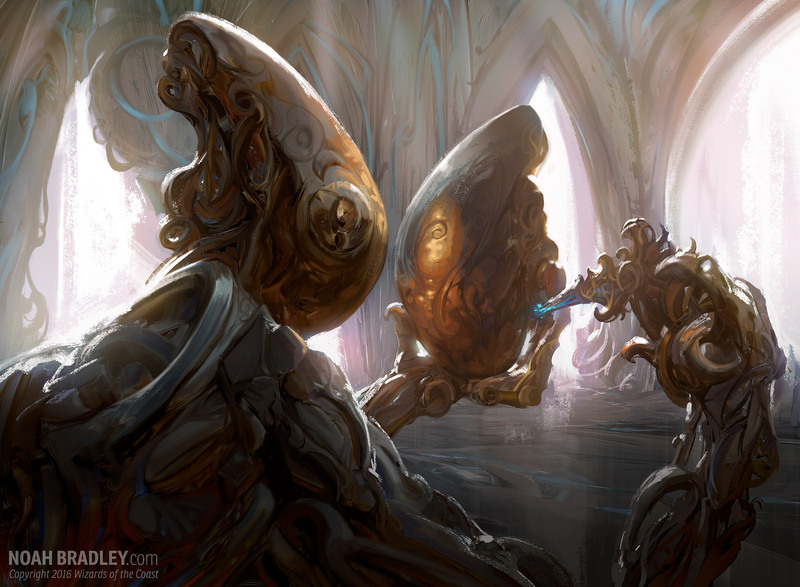 Back at the beginning of the month, the hosts of SPDC and MPDC (including myself), made the decision to test out banning Self-Assembler from Standard Pauper. While we never agreed upon a preset time frame, we certainly understood that it would take more than just a single tournament to gauge how this change impacted the metagame and the state of our events. Since Self-Assembler was banned, the response has been positive. I personally have had several players thank me for this decision, and not a single player has expressed to me any desire to see the card return to our events. While I will wait until Friday to examine in depth how the metagame has shifted during that time, my initial conclusions is that the format doesn’t actually look that much different than it did prior to the banning. Additionally, banning the card doesn’t seem to have actually positively impacted the number of players participating in our events; in fact, just this past week SPDC didn’t even have the minimum number of players to actually hold an official event. Of course, this decline in attendance isn’t uncommon during this long stretch around the holidays. I suspect both the long interval between card releases and the general busyness of the holiday schedule both contribute to this decline. But with all that said, I contend the banning of Self-Assembler was a good decision by the community. As such, I fully support leaving the card banned at least through the end of this season, leading up to the release of Aether Revolt. With that set released, it would probably make sense to allow the card back into the format and see how it interacts with the new cards in the pool. According to our Season Schedule, we are now officially on our Holiday Break. Our events will resume on the week of January 8th, with two more events leading up to the season ending WORLDS event on January 23rd. And for all three of these events, Self-Assembler will be banned.